David joined M+A Partners in December 2017 and has worked in accountancy firms in East Anglia and the North West of England in varying roles for over 38 years. He has specialised in advising and assisting owner managed businesses and personal tax advice and compliance for over 33 years. 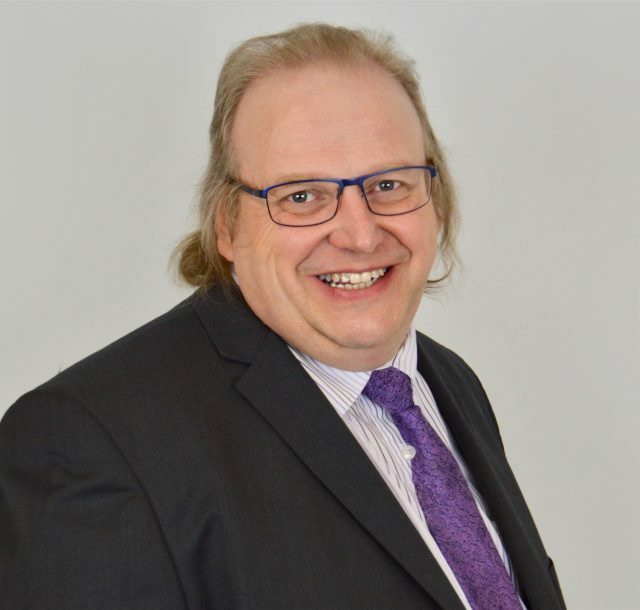 David provides compliance and advisory services for a range of clients including individuals, sole traders, partnerships and limited companies. He is a member of The Association of Accounting Technicians and also of the Association of Taxation Technicians. Outside of work David has a trustee role and is an active member of his community.